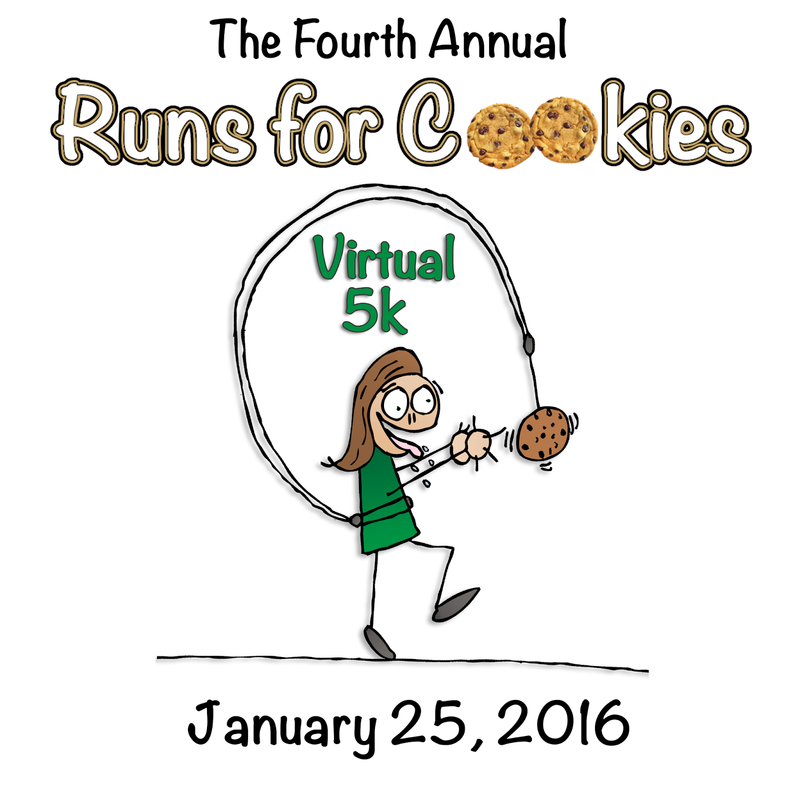 Tomorrow, January 25, this my birthday--and the fourth annual Runs for Cookies Virtual 5K! As of right now, there are 366 people signed up to run or walk 5K tomorrow. I am going to be running it as well, but at a very easy pace to stick with my training schedule. I'm looking forward to seeing the photos and reading about how it went for all of you that are participating! At the bottom of this post, I am posting the official "Finisher's Form". After you've completed your 5K, please take a minute to fill this out. It's fun to see the demographics of the participants once all the results are in! (I'll compile the results and share them on my blog in a couple of days). I will leave the form open until Tuesday evening, and hopefully, I'll get the results up on Wednesday. I was really prepared for this till the flu hit me hard yesterday and today am just in bed waiting for the runners posts. Happy birthday, Katie! Hope you have/had a great day. Thanks for organizing this, I set a goal of sub 30 and ran my 5k in 28:11! Happy birthday katie, long time follower. ..first time accomplisher dis my first 5k saturday! 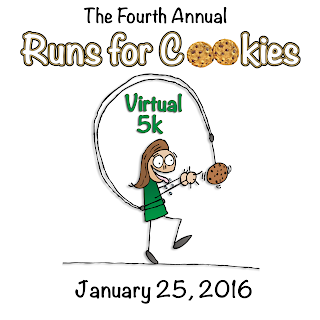 Sorry not on your bday but i love your virtual 5k great idea...my shins are still recovering. ...is that normal?